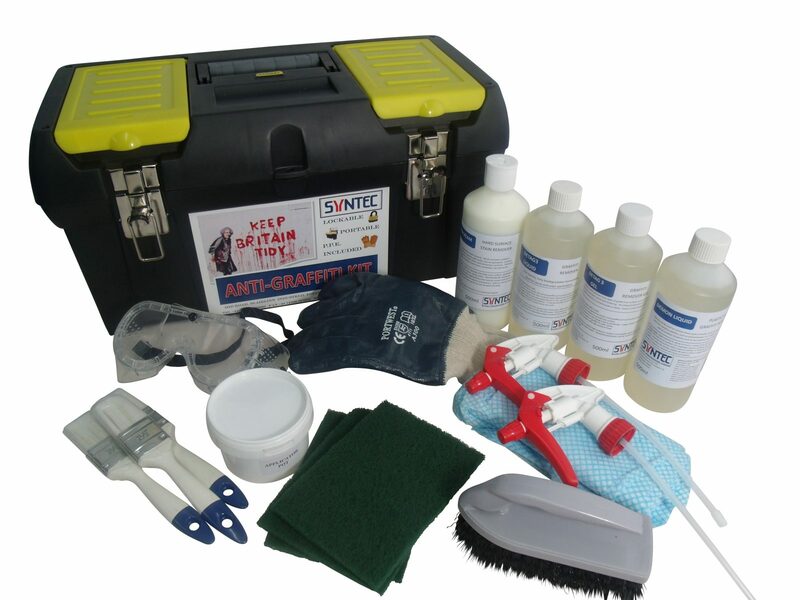 A range of effective, industrial strength, graffiti removing chemicals in a lockable kit to quickly and safely remove all trace of nuisance graffiti from your property. Full personal protection equipment and disposal bags for used items included. 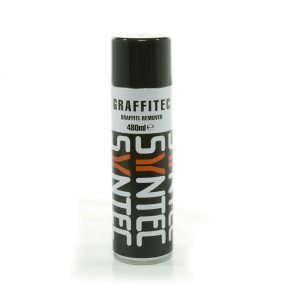 A range of effective, industrial strength, graffiti removing chemicals in a lockable kit to quickly and safely remove all trace of nuisance graffiti from your property. Full personal protection equipment and disposal bags for used items included. 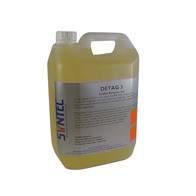 Chemical refill kits also available. 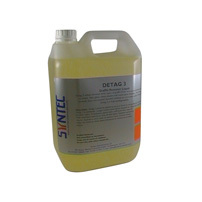 Refill Kits are available to top up contents as required.